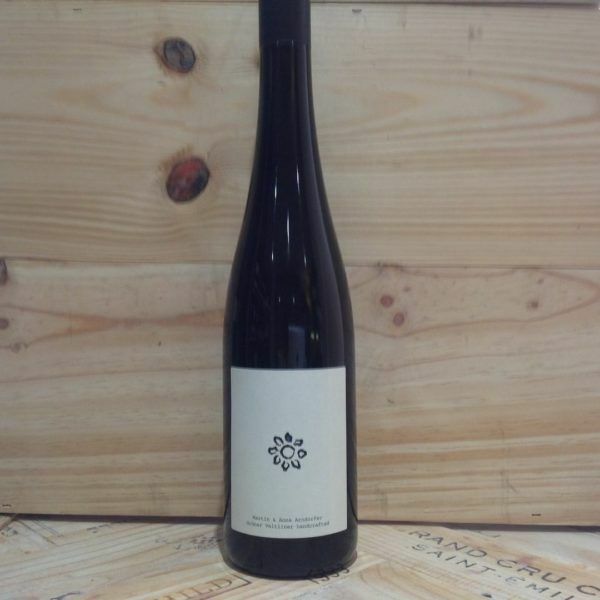 The Arndorfer Vorgeschmack, “appetizer” in German, is a blend of 80% Gruner Veltliner and 20% Riesling, fermented respectively in steel vats and in large oak casks. 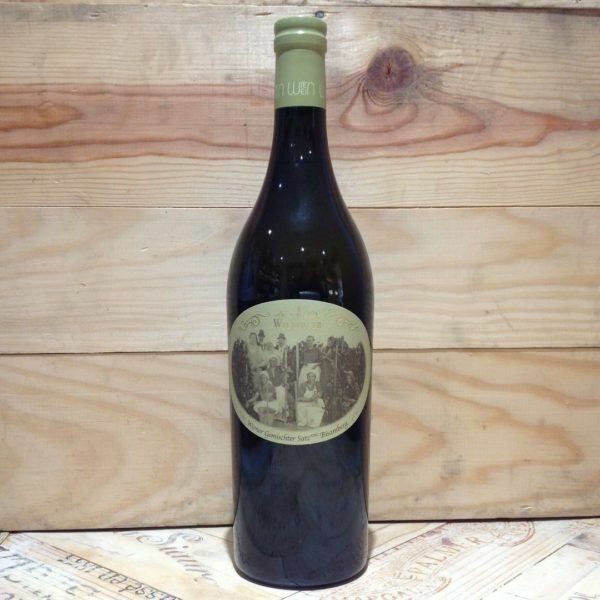 The wine represents the historical field blend that you would have found in Austria. This is Martin’s introduction to Kamptal wines: fresh, mineral and gently aromatic, and incredibly easy drinking.